Our laboratory is a CLIA approved laboratory. Our staff participates in efficiency training and testing under the direction of the American Academy of Family Physicians. Some tests ordered by your physician may be reported immediately while you wait. 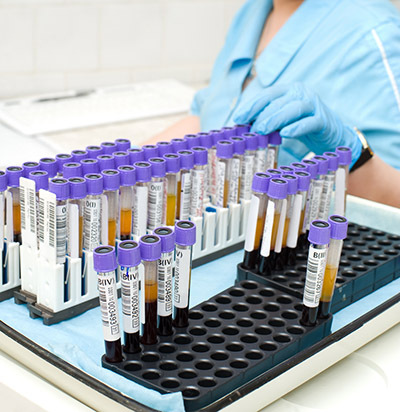 Other tests must be “batched” for special processing and interpretation. 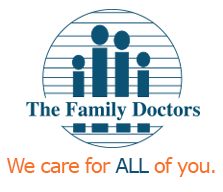 Your physician will notify you of those results by mail or telephone call. Due to insurance requirements, it may be necessary for a reference lab to file your insurance claim for tests they process. Please refer to your insurance health plan documentation for information specific to your coverage.